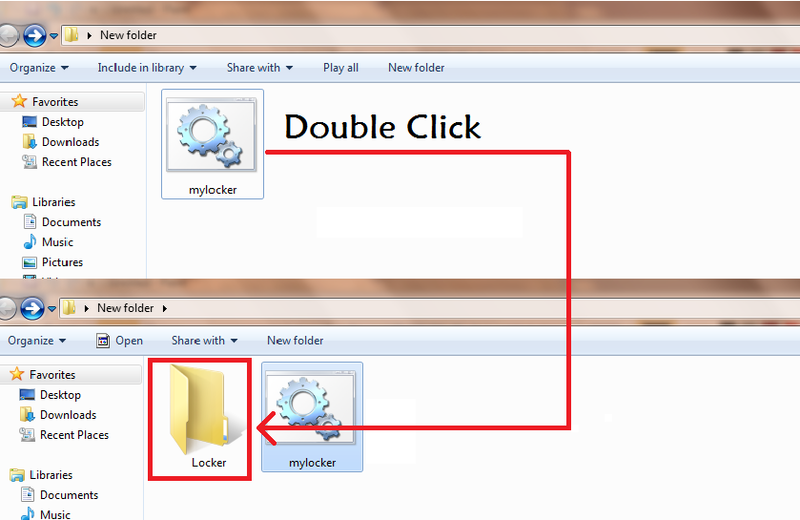 Hello Friends… In this Article we teach you “ How to create own folder locker for windows ” With this Folder Locker you Lock and hide your Folder and Files in Just Few Clicks and Unhide and Unlock files/Folder in few Clicks. 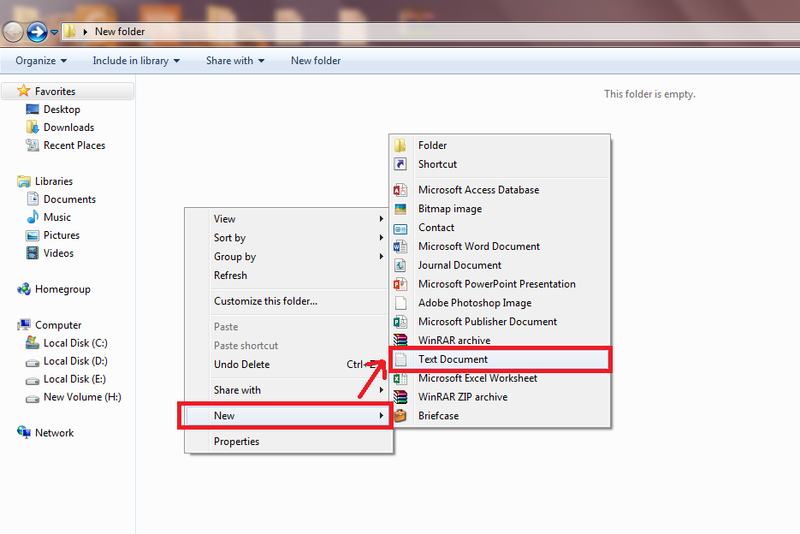 we use Notepad and CMD for Create Own Folder Locker for windows. Step 4. Move the Files and Folder(Move file/folder in Locker Folder) you want to Lock. 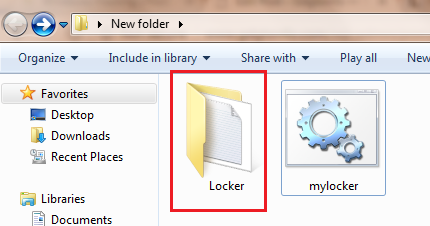 Great Your Files and Folder Hide and Locked with Your Own Folder Locker. 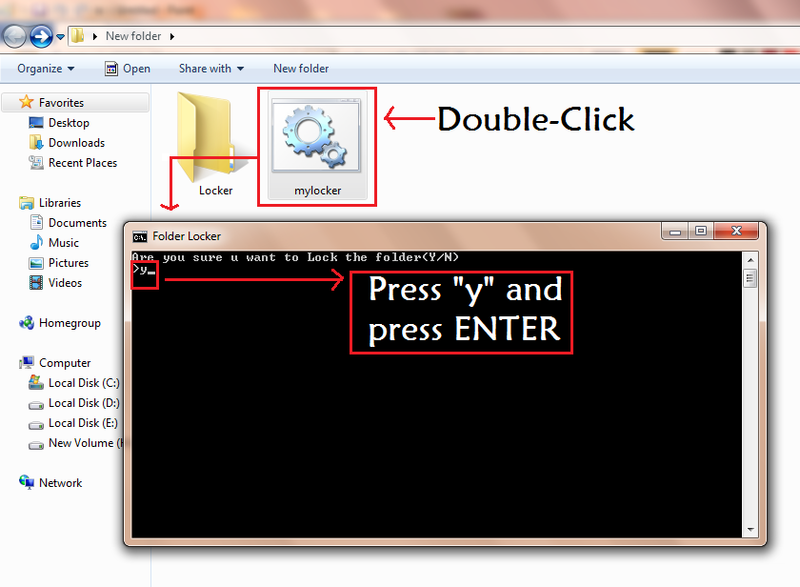 You Easily Create Own Folder Locker for Windows and Lock And Hide files/folder with this. And Now we teach you Unhide and Unlock Your files/Folder in just few Click. 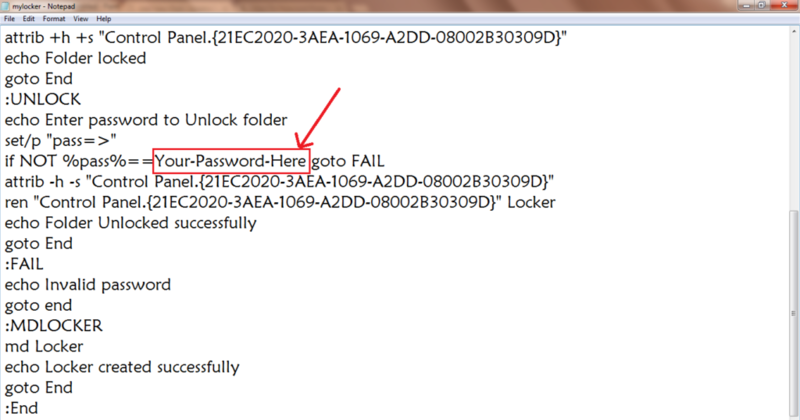 How to Unlock and Unhide Folder and File ? Thank You for Reading. 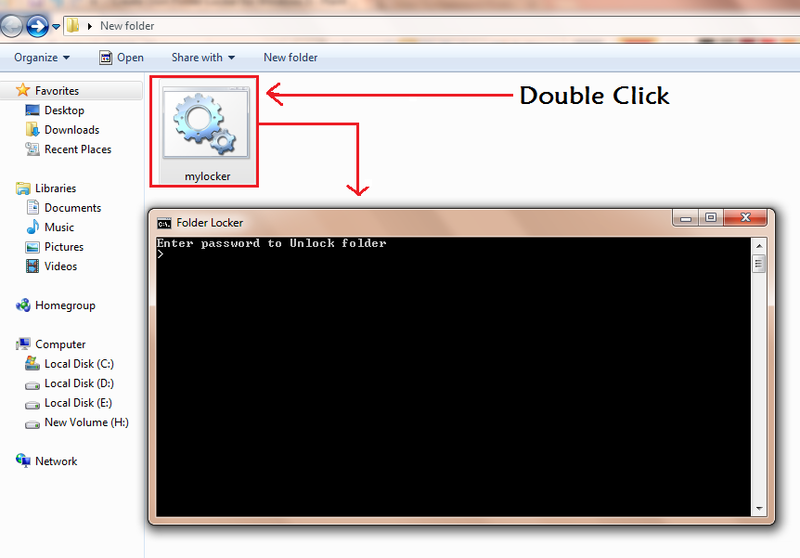 Now Friends you are Ready to create own Folder Locker and Easily Lock Files and folder. And Unlock/Unhide your Files and Folder. this post is very helpful for you. if you like this post please share with your Friends.